My seven year old daughter loves to have a spa day with me and get a pedicure for her little toes. I worry about taking her to the actual salon with me because all of the harsh chemicals used in these products can cause her asthma to flare up. The perfect solution for us is to have a “spa” at home and use Piggy Paint! What is Piggy Paint? Created by a mom, Melanie Hurley, Piggy Paint is a full line of “natural as mud”, non-toxic and low odor nail polish and manicure and pedicure accessories for little girls. This exceptional girls’ nail polish line is water-based, non-flammable and derived of natural ingredients. It is completely free of formaldehyde, toluene, phthalates, biphenyl A, ethyl acetate and acetone! From nail polish, gift sets, polish remover and accessories there is everything your little princess will need to have fabulous finger nails and toes without the worry of dangerous, harsh chemicals. There is even a line of Puppy Paint for your favorite pooch and Spirit Paint to show your team collegiate spirit in a creative line of polish colors. 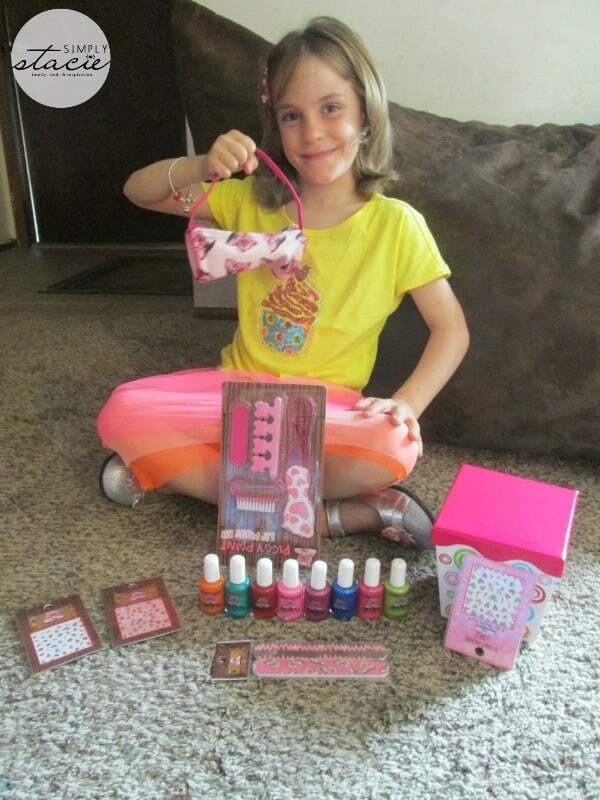 At Hannah’s birthday, she was so excited to receive her Piggy Paint set complete with gorgeous polish colors, Pedi Set, Nail Art, Piggy Nail Files and a Nail Polish Pouch. She literally jumped up and down and declared that it was “the very best present” she got for her birthday. With vibrant, pretty and creative colors to choose such as “Mac-n-Cheese Please”, “Jazz it Up”, “Ice Cream Dream”, “Sometimes Sweet” and “Tea Party for Two” she couldn’t wait to have a manicure and pedicure. The biggest dilemma was picking the colors because each one is so pretty! 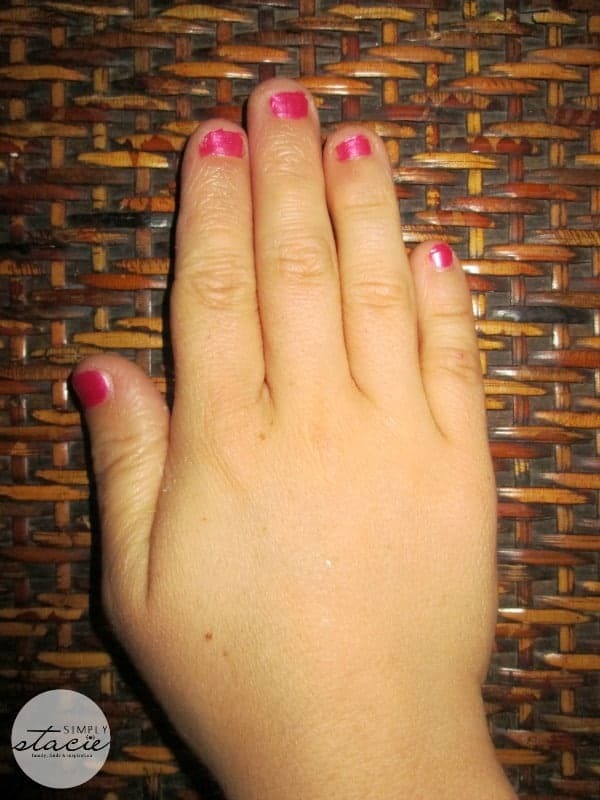 We started by using the Piggy Paint Lil’ Piggy Kit ($4.99) to get her nails ready for the fabulous polish. This 4 piece set includes a nail brush, pedi brush, pair of toe separators and a gentle foot file. After filing with the Piggy Nail Files ($2.50 for two) we applied two coats of “Forever Fancy” to her toe nails which is Piggy Paint’s bestselling pink color and a different shade of pink, “Jazz it Up” to her finger nails. For a fun twist, you won’t want to forget to add the Nail Art ($2.99 each) which is available in fun patterns and themes such as Princess, Butterfly, Heart and more. To store everything in one convenient spot, I highly recommend the convenient, zippered Piggy Paint Nail Polish Pouch ($7.99) which is a great way to keep it all organized. I am very pleased with how long Hannah’s manicure and pedicure lasted and still looked great despite her active lifestyle and my husband (he detests the smell of nail polish and remover) commented that this product didn’t have any foul smell so he gave it his “seal of approval”. Overall, I am so impressed with Piggy Paint and love that my daughter can once again enjoy having a mani and pedi with me as a fun bonding experience. With the holiday season soon here, the Glitter polish colors would look fabulous for special parties and events. Piggy Paint would make wonderful gift ideas (check out the gift sets) and stocking stuffers for girls of all ages and you can feel confident that this is an eco-friendly line designed by a mom that is safer for your child and the environment. You are invited to visit Piggy Paint to learn more and browse the entire line of natural, non-toxic nail polish and accessories for girls. I Love sweet pea for my 2 year old its a fun way for her to be included when her big sister and I paint our nails! It is a subtle and light beautiful shimmery pink. 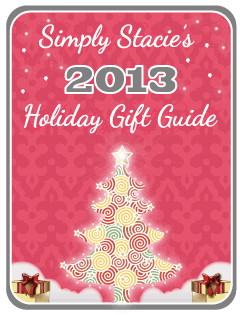 I would love to get the Cuddle and Kisses Gift Pack for my granddaughter for Christmas. She Loves fingernail polish. I love that this has no smell and none of that junk in it, and so will her mom. My daughter said she would like to try the shimmery pink. I like How Low Can You Go? I like Tea Party for Two! I like the Pocketful of Posies color. My daughter and I agree that we like Glamour Girl. I really like Midnight Pansy. I like the Candy Coated. All about the purple with my girl. So Groovy Grape would be great! They have a TON of cool colors. I really like Groovy Grape. Love the Dragon Tears nail polish! I love How Low Can You Go? the most. My fave is Girls Rule! shimmery pink is our favorite color! I like “tea party for two”. But I know my girls would choose any of the pink ones! I like Peace of Cake. I like the color lol just because of the name.